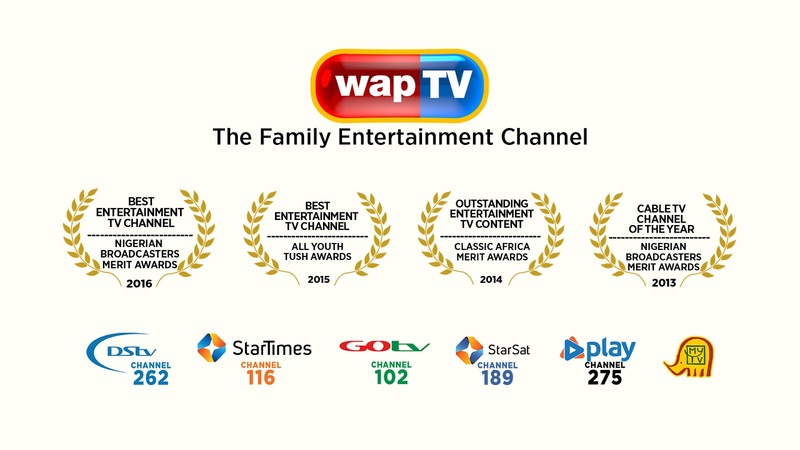 TV viewers nationwide have been having additional reasons to celebrate since 14th February 2018 as wapTV commenced transmission on PlayTV as a special Valentine’s Day surprise to subscribers of the platform. 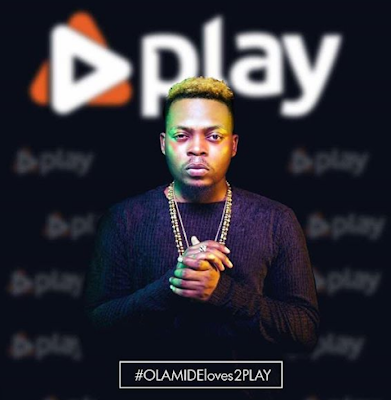 PlayTV is a popular Satellite TV Provider with coverage across Nigeria and several parts of Africa. The company, which recently signed music superstar Olamide as a Brand Ambassador, is well-received due to their wide range of over 40 premium local and international channels all available at a monthly subscription fee of N1,000 only. 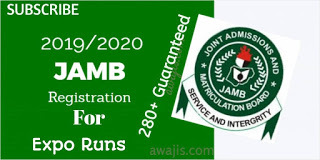 With millions of viewers daily, wapTV is one of the most-watched channels in Nigeria; making it a preferred platform for Corporate Advertisers, Federal and State MDAs, Religious Organisations and NGOs, as well as several Independent Producers whose programmes are among the channel’s wide range of content suitable for the whole family; including Latest and Classic Nigerian Movies (various languages), Short Comedy Skits, TV Dramas, Music Videos, Comedy Series, Children’s Shows, Sports, Cooking, Telenovelas, Documentaries, Cartoons, Talk Shows, Religion, Health, Tourism, Fashion, Reality Shows, Live Celebrity Interviews, Events, Entertainment News etc. 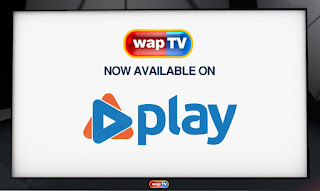 With this addition of PlayTV, wapTV’s extensive Network of Satellite TV Providers now consists of DStv Channel 262, StarTimes Channel 116, GOtv Channel 102, StarSat Channel 189, PlayTV Channel 275 and MyTV across Nigeria and several parts of Africa, Europe and Asia; with a 24-hour online stream on TV NOW app available worldwide. 0 Response to "WAPTV is now available on PlayTV"